Google Chrome is already a popular browser, as is its open source variant Chromium. 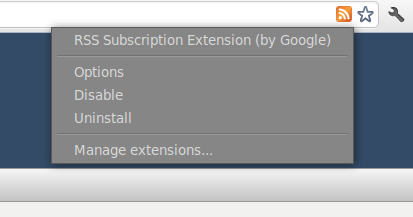 It is already rich enough when it comes to Extensions (Add-ons). 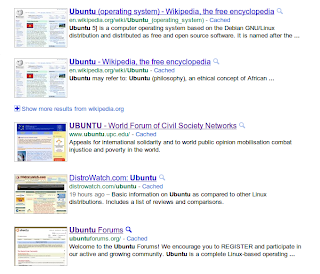 Here is a list of top 10 must have extensions. 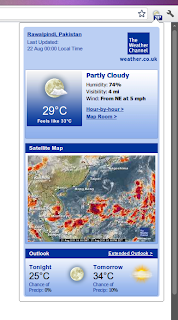 This multi-lingual extension keeps you updated for any weather changes and also lets you quickly look at the maps and weather outlook for the next 24 hours. 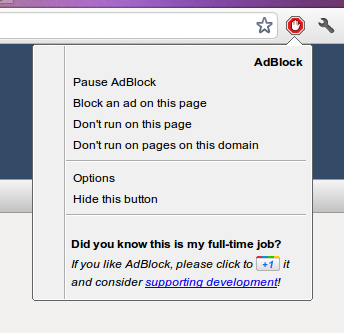 This extension blocks all the ads for you even including Facebook and Youtube (beta) ads. 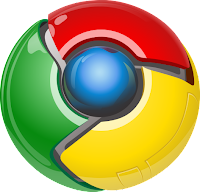 Linux and Mac versions of Chrome/Chromium lack a very simple of scrolling which is emulated by clicking the middle mouse button. 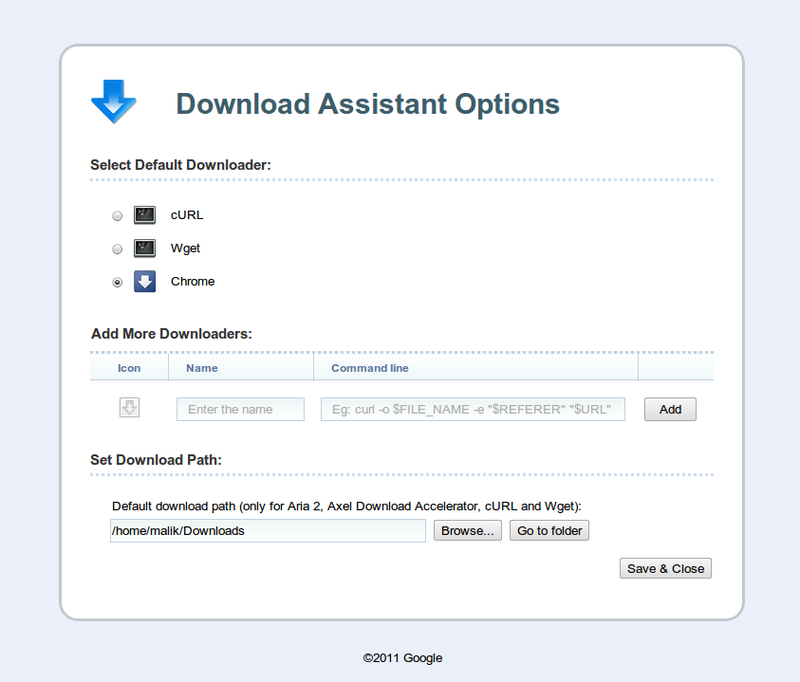 Thankfully, a customizable extension is now available which lets you choose the speeds as well as pixel distance for scrolling. You'll need to restart your browser after adding this extension. 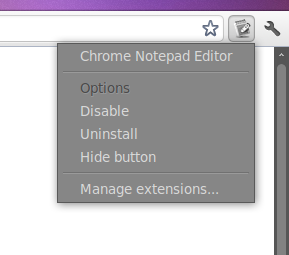 A simple notepad editor build inside Chrome itself. It stores you notes locally. 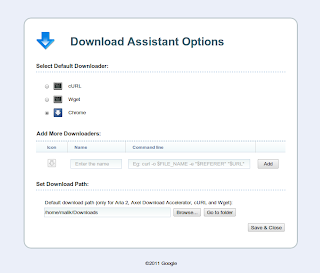 Also lets you add links to the notepad via the right click context menu. 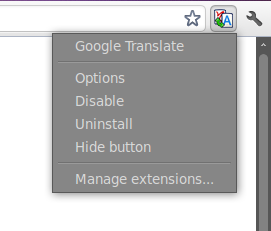 With Google Translate, you can choose your default language and then from any page, you can translate it into the intended language by simply clicking the button in the toolbar. 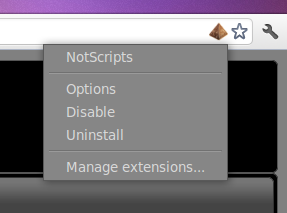 You can easily whitelist any trusted sites by clicking the NotScripts icon in Omnibox. From Google, this RSS extension auto-detects feeds on the page you are reading and displays the RSS icon in Omnibox. It comes with 4 feed reader pre-defined i.e. 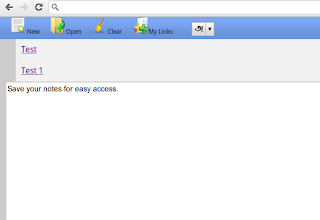 Google Reader, iGoogle, Bloglines and My Yahoo but you can also add custom one's. 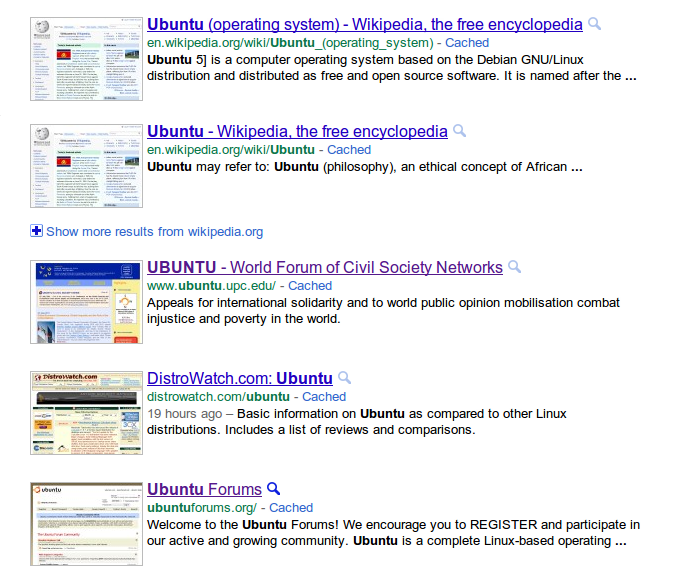 SearchPreview adds thumbnails to your Google search results. Session manager lets you save your current browser state for later use. 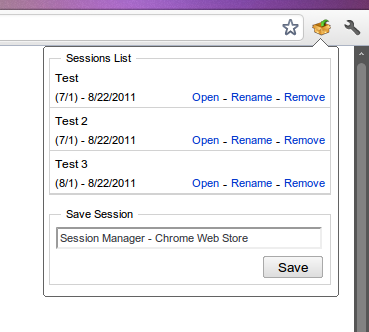 You can create multiple sessions, rename or delete them. 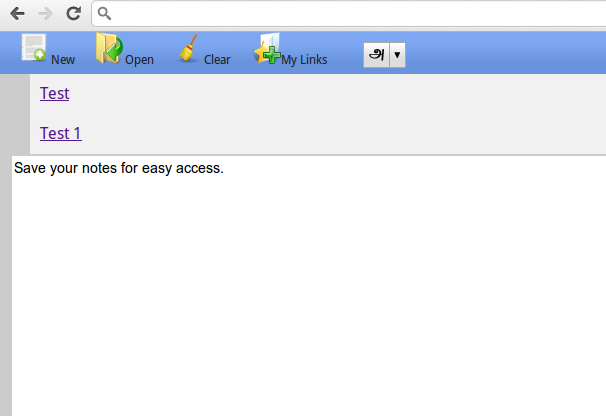 You've got probably got a list of pages to open in the morning, evening or any specific time of the day. Just create a session and make your life easier.